BioHealth Management is skilled at helping organizations both evaluate the US market opportunity as well as facilitate US market entry and commercialization. We work with companies to understand the market, the regulatory hurdles and the financial needs. We then create and help implement a plan to begin commercialization in the USA. The USA has a distinct business practices and varies depending on the area of the country. These are all addressed by the team. We use our large network of experts that help support our efforts. 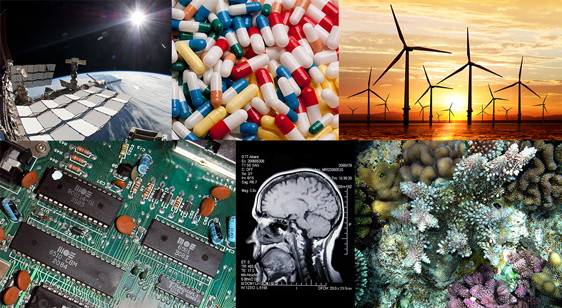 BioHealth Management is a leading center of innovation in multiple sectors including life sciences, high tech, clean energy, maritime and aerospace. Because of the large entrepreneurial base, and the great concentration of universities, research centers, hospitals and support services there are many other types of companies developing products ranging from new social networks to cars that can fly like airplanes, to innovative drugs. The Boston and Cambridge region in the state of Massachusetts is home to a super-cluster that encompasses the companies, universities, hospitals and professional services industry spanning all areas of technological innovation. It has grown up in a location rich in academic excellence, mutli-national companies and a long history of collaboration. 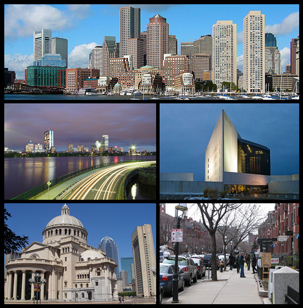 Boston and Cambridge areas are small geographic region facilitating the interactive and supportive community. 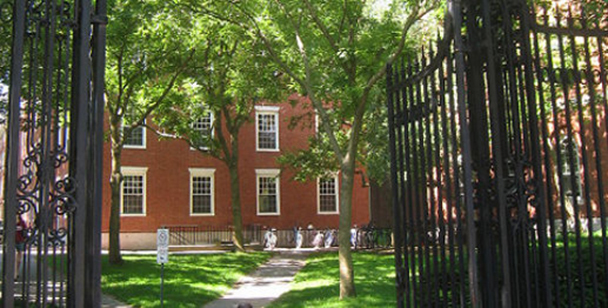 The program combines office space at the Cambridge Innovation Center (CIC), an entrepreneur community in the heart of the Cambridge, Massachusetts innovation cluster, with the coaching, mentoring, and consulting expertise of the Boston Landing team. 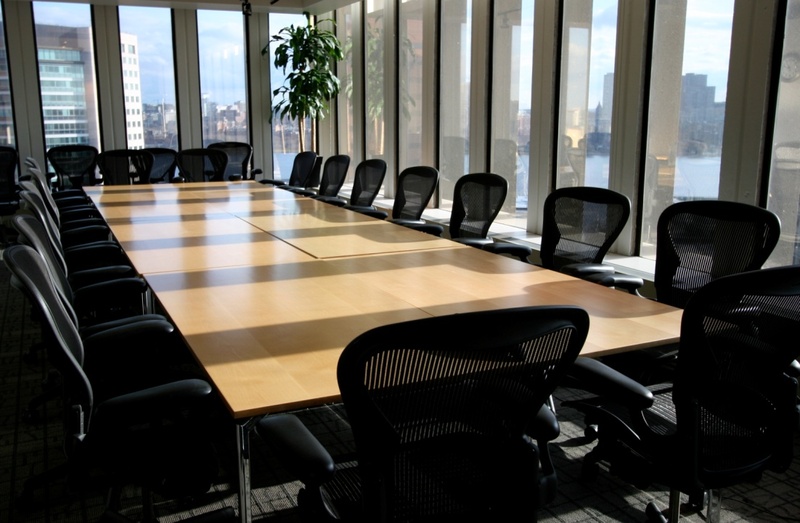 CIC is located in Kendall Square, just across from the Massachusetts Institute of Technology (MIT) campus, a few miles from Harvard University and within walking distance of hundreds of companies from all sectors. With more than 500 companies in residence at CIC, it offers a unique environment for entrepreneurs to learn, grow their networks, and enhance their businesses. BioHealth Management is in the business of accelerating the development and commercialization of technologies for start-up and mid-stage entrepreneurs and their companies. We offer practical advice and facilitation in strategy, business and market development that intersects business and technology to address the demands of the world. Our experienced team has helped companies across the economy in areas such as healthcare, social media, software for retail businesses, mobile apps and healthcare IT. “Essential role in assisting start-ups. Without the facilities and the mentor that czech Accelerator provided to us we would have struggled in Boston on our own. In places like Silicon Valley, Boston and New York there are tens of thousands of start-ups and therefore it is necessary to come-up with something extra ordinary that people don't see everyday”. 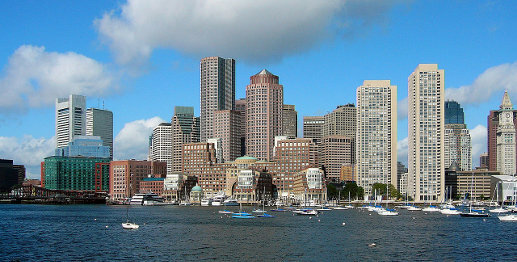 “Boston beat out Paris, New York, and San Francisco as the most innovative city in the world. This 2010 report credits Boston’s human infrastructure and competitive markets as some of the many factors behind the city’s innovative economy." “Boston is an amazing place," he said, saying that the combination of some of the world's best universities and most experienced entrepreneurs and investors remains "unparalleled."